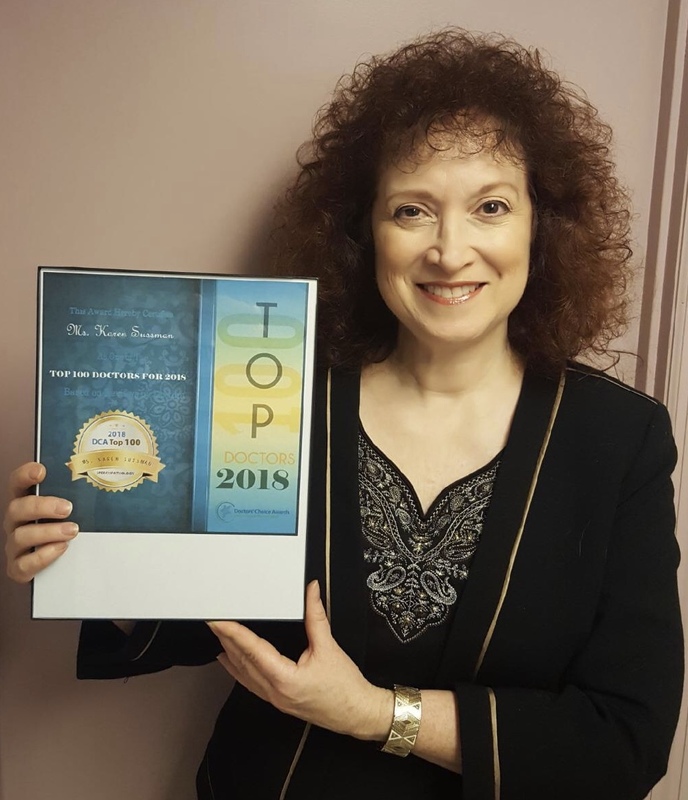 Karen Sussman, M.A., CCC, director of the Professional Voice Care Center, located in Hicksville, NY, has been a licensed speech pathologist, voice therapist, speech trainer, and singing specialist since 1981. Karen has trained thousands of performers, executives, teachers, attorneys, sales reps, and other professionals to achieve excellent speaking and/or singing voices and eliminate voice and speech problems. As a singer-actress, Karen has a special interest and expertise in professional voice/speech training. She has lectured extensively for hospital otolaryngology departments, voice and speech symposia, corporations, choirs, and continuing education programs. She has appeared on television and radio shows devoted to voice care and accent reduction. Karen authored a book chapter on voice care for performers, and wrote a journal article on voice care for fitness instructors. Karen is certified by, and a member of, the American Speech-Language-Hearing Association, and holds New York and California State Licenses in Speech Pathology. She is a member of NATS (National Association of Teachers of Singing), NYSTA (New York Singing Teachers’ Association), and VASTA (Voice and Speech Trainers Association), as well as Long Island and New York State Speech-Language-Hearing Associations. 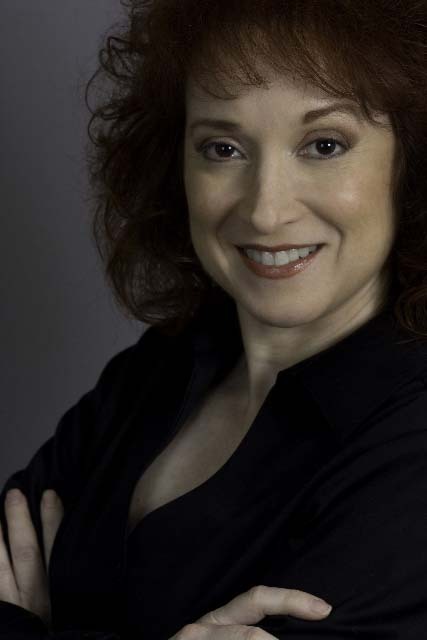 Karen Sussman is a Voiceworks Associate Voice Instructor. Karen, a Hofstra University graduate (B.S. in Music/Voice Performance and M.A. in Speech-Language Pathology), lives on Long Island. When not working with clients or performing, Karen’s passions include hiking the great outdoors and long walks with her dogs. It is my pleasure to recommend Karen Sussman, M.A., CCC-SLP as an expert voice therapist and singing specialist. As a voice physician and surgeon, I have worked with many therapists in the rehabilitation of patients with voice disorders; I trust none more than Karen. Karen’s expertise and passion for the rehabilitation and training of professional voice users were evident from the moment we met in August 2012. Since then, we have collaborated on the care of many patients with voice disorders, including several who have failed with other therapists. Because the technique and execution of therapy is so important, I have come to heavily rely on her opinion and expertise, trusting her even with members of my own family. From singers to coaches, and actors to executives, I have encountered few voice therapists or singing specialists with the same consistent results and positive patient reviews. She assesses each client’s situation and develops a therapy plan unique to the individual. Karen’s experience as a singer, actor, speaker, singing instructor, and speech-language pathologist combine for an exceptional approach to the treatment of the professional voice. Additionally, she regularly attends scholarly meetings and incorporates innovative ideas and viewpoints into her daily practice. Her dedication, teamed with her over 30 years of experience working with the performing elite of Long Island and beyond, easily put her among the most qualified and effective voice therapists in the area. I, as well as my patients, am privileged to work with her; I give her my highest recommendation.